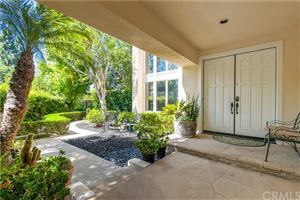 SPECTACULAR VIEW LOT IN PRESTIGIOUS GUARD GATED TURTLE ROCK SUMMIT. 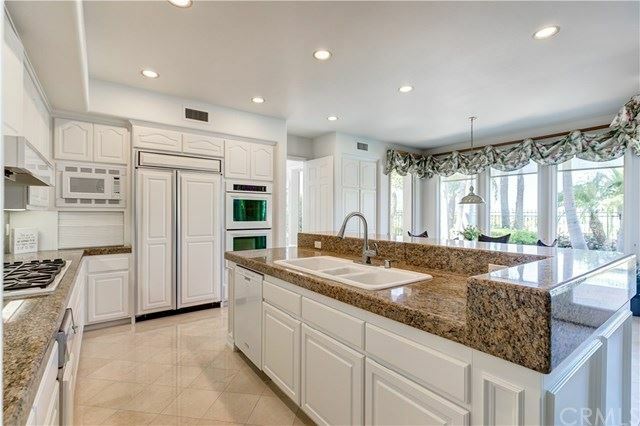 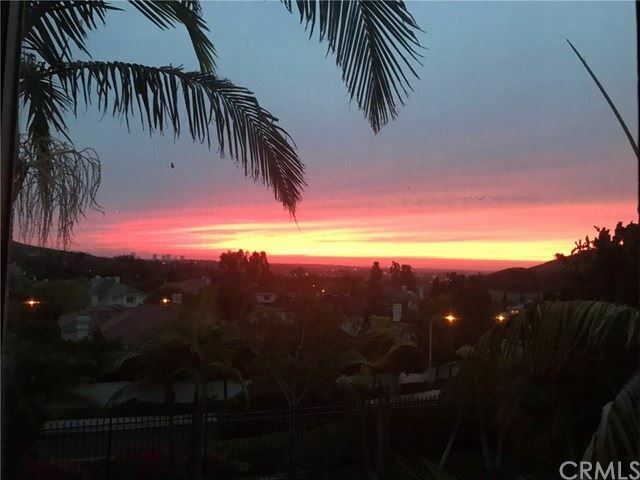 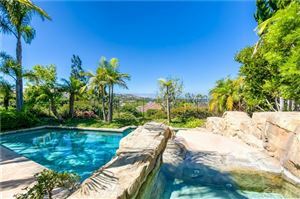 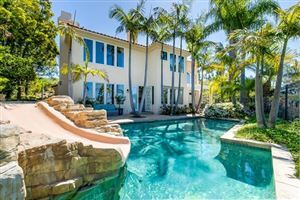 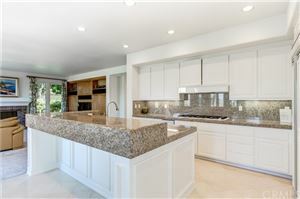 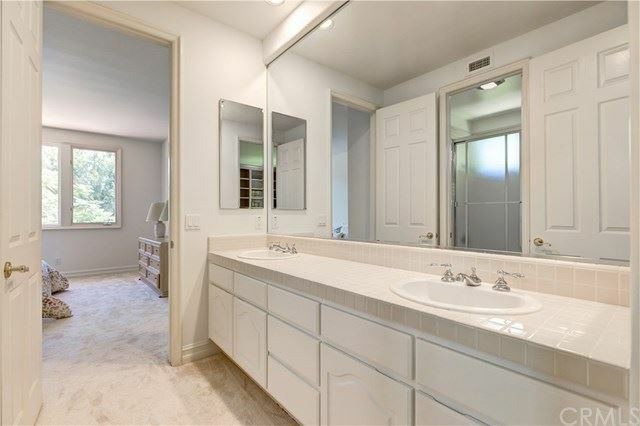 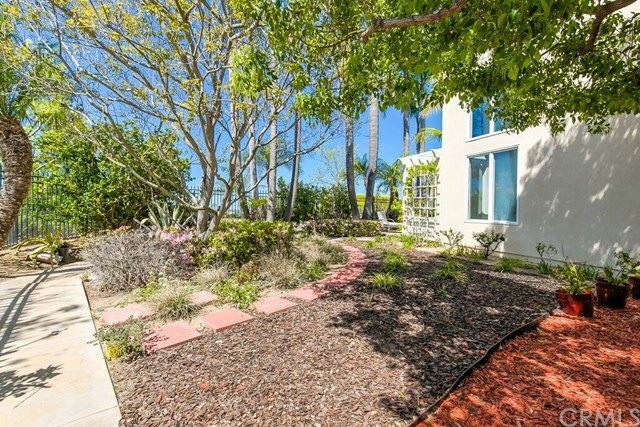 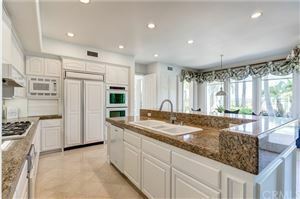 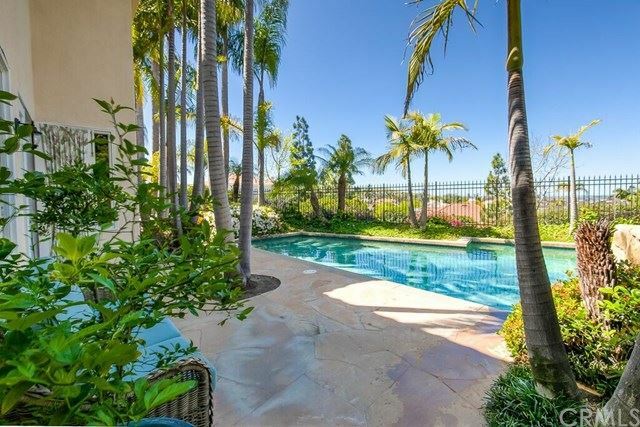 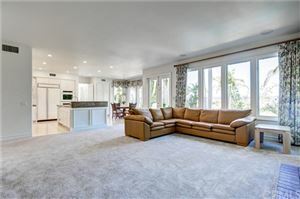 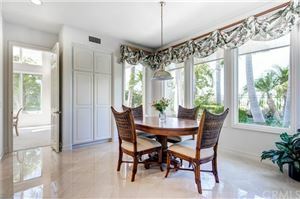 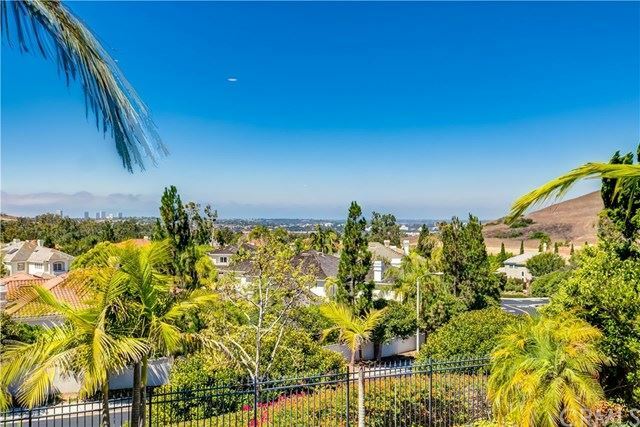 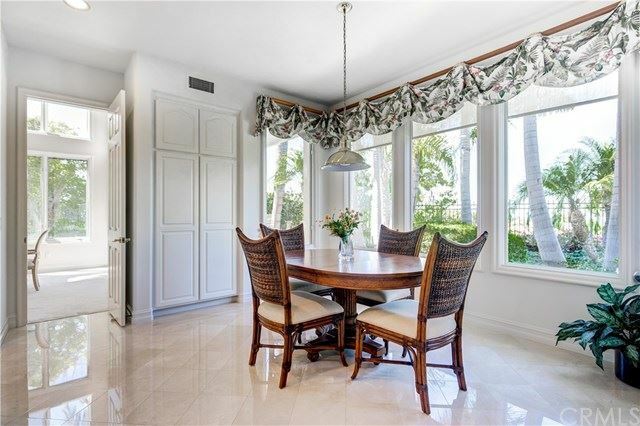 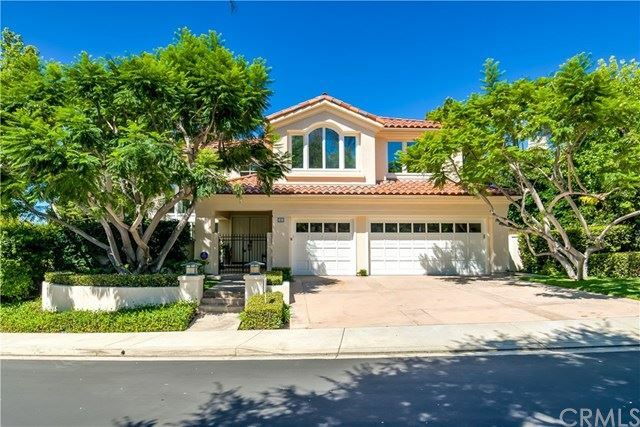 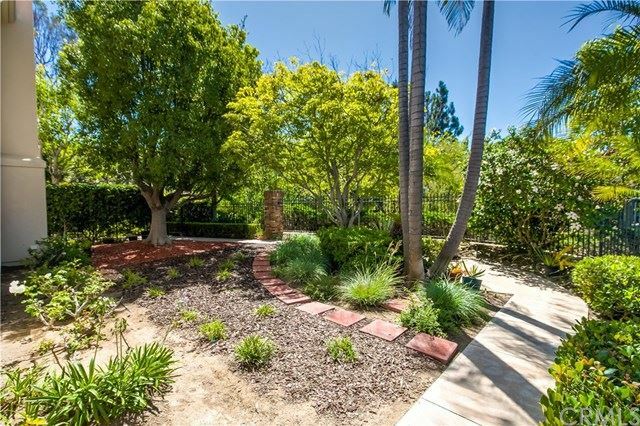 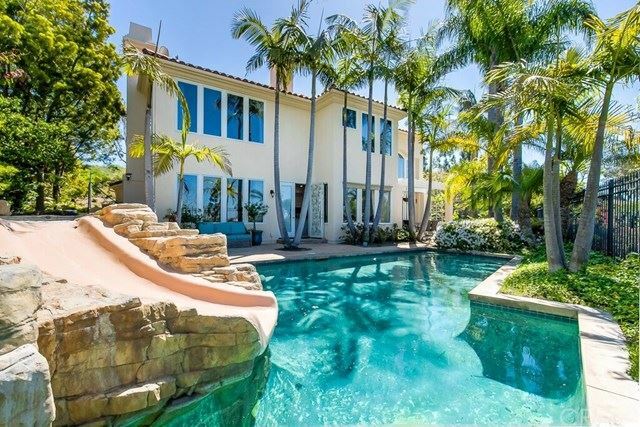 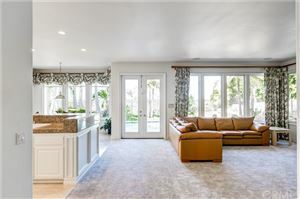 Fabulous opportunity to own a 5 bedroom corner lot executive estate on a quiet cul-de-sac with unobstructed panoramic views stretching all the way to Fashion Island and Catalina, with incredible sunsets. 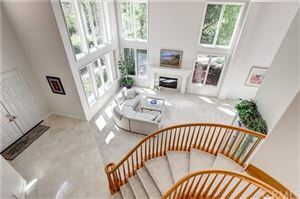 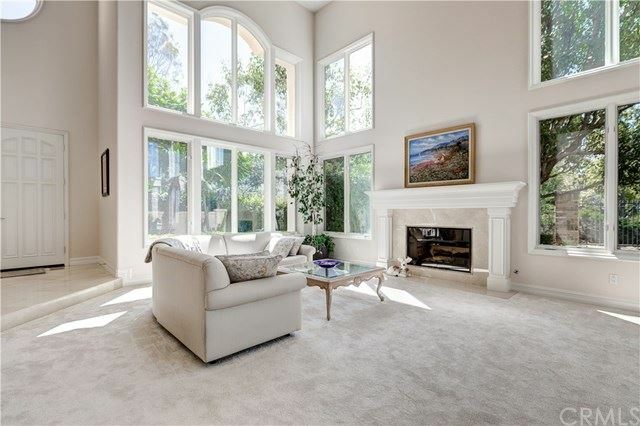 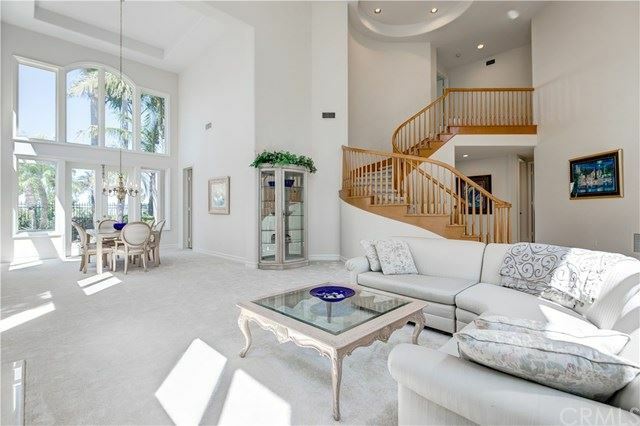 Upon entering the residence, you are greeted by a majestic entry and Great Room with soaring 2 story ceilings fit with expansive windows that offer an abundance of natural light. 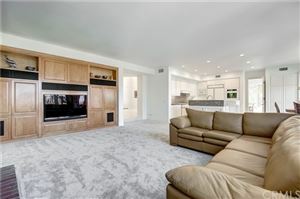 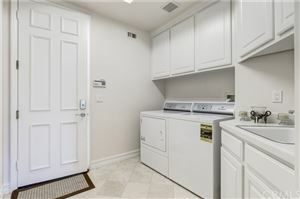 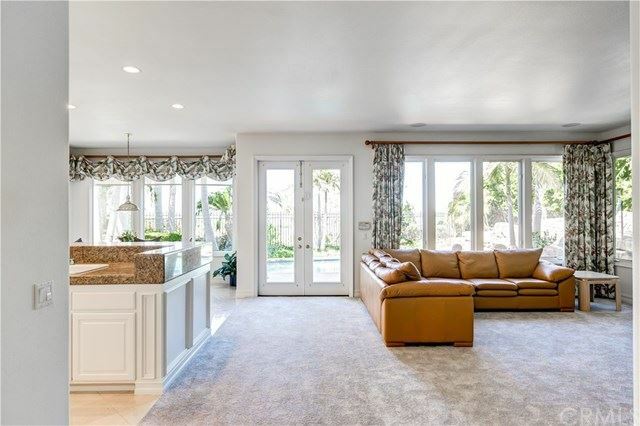 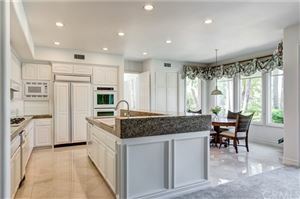 The gourmet kitchen, featuring granite countertops, a large center island and top of the line appliances, opens up to the eating area and large family room with a built-in entertainment center with surround sound. 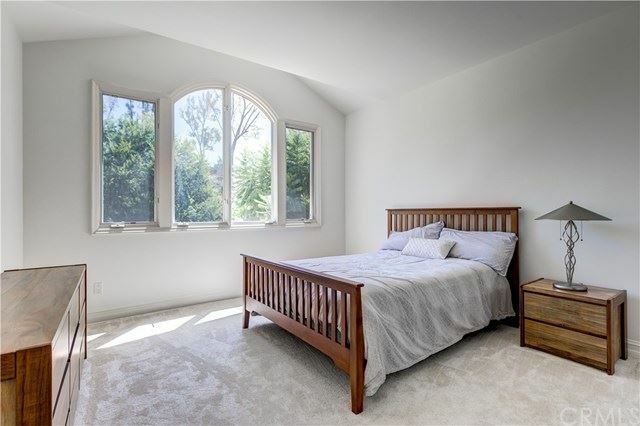 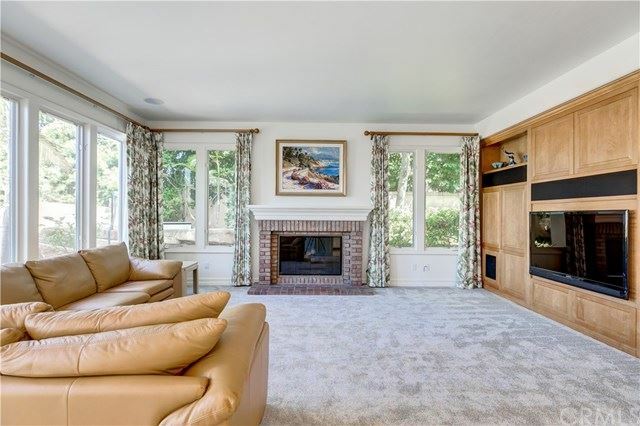 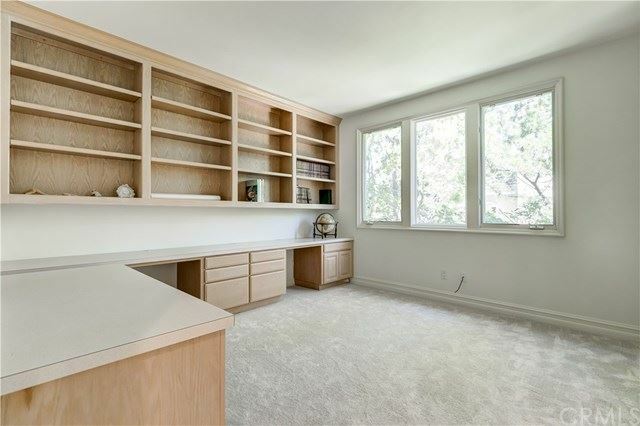 A gorgeous master suite offers a fireplace and amazing second story views! 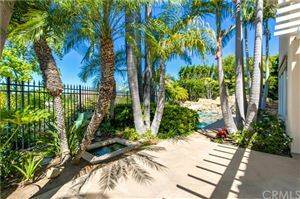 The backyard is an entertainer's oasis with a custom pool, spa, water slide, built-in barbecue and tropical landscaping. Nearby highly acclaimed, award winning schools and close to UC Irvine. 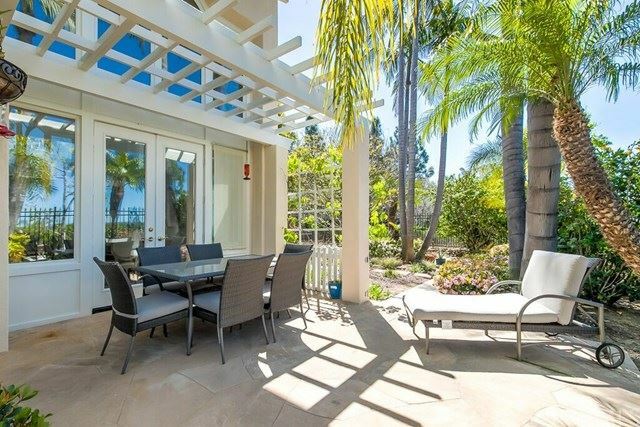 Easy access to shops, beaches, golfing and restaurants. 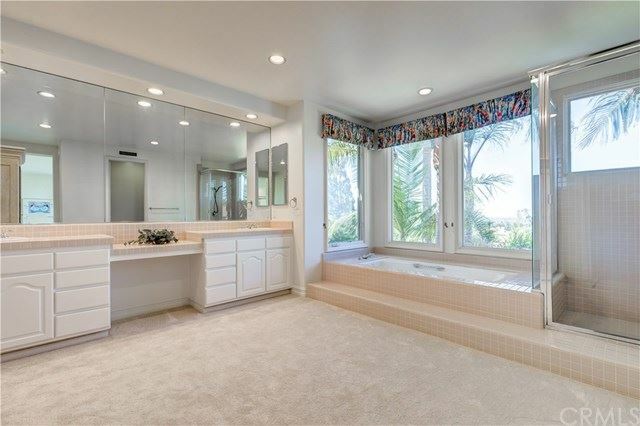 No Mello-Roos. Don't miss this rare opportunity to make this your dream home.